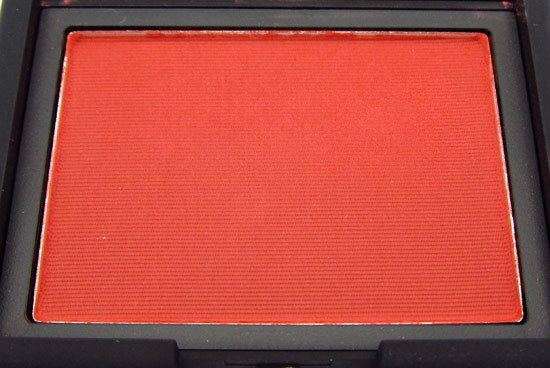 To rock the Pantone Color of the Year, Tangerine Tango, I am really loving NARS Liberte Blush from the gorgeous Summer 2012 Collection. Described as a “burnished apricot”, Liberte is a muted reddened-orange in the matte formula. The color may seem a little intense in the pan but as long as I tap off excess and apply with a light hand, it instantly warms up my NC30 skin in a pretty, natural-looking way. 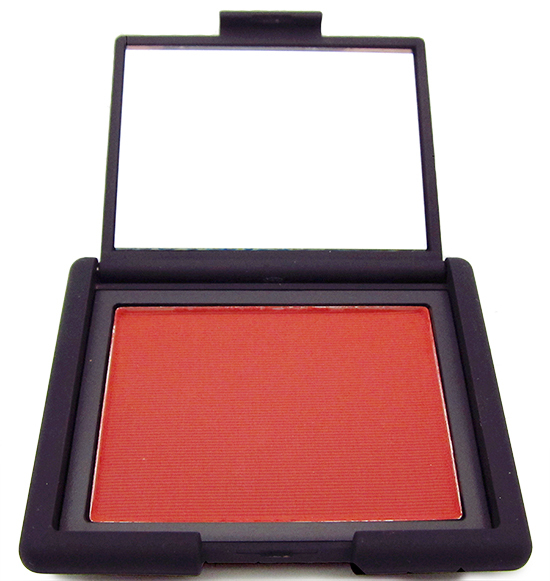 The blush is also insanely pigmented, so again, remember to go easy and build up the color gradually. 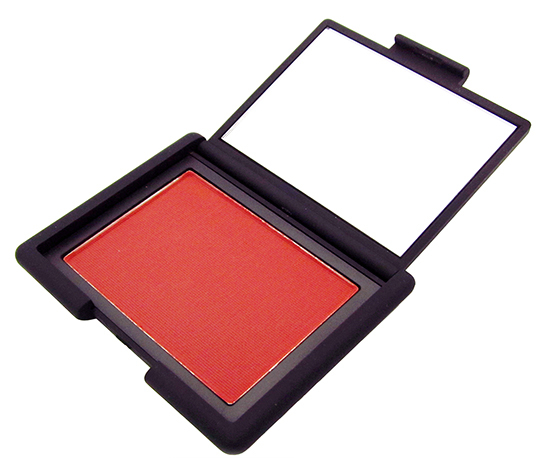 And just like all NARS blushes, it is finely-milled and apply smoothly with long-lasting wear. I will definitely be reaching out for this all summer! 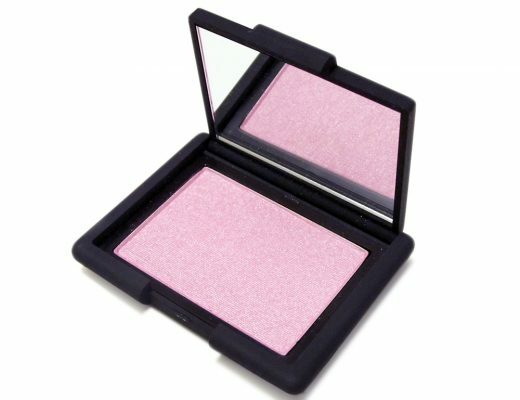 NARS Liberte Blush is available at narscosmetics.com and Sephora for $30. 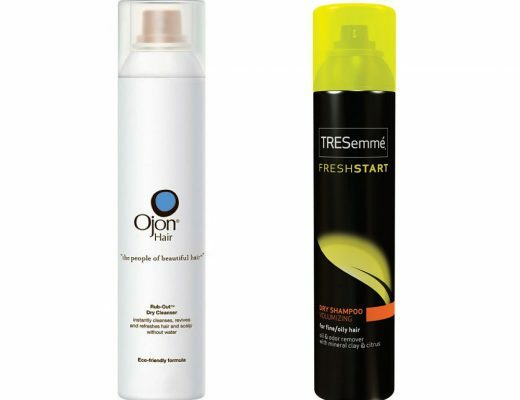 Disclosure: This review includes products that were provided by the manufacturer/PR firm for consideration only. It may also contain an affiliate link, which gives us a small commission if you purchase the item. Please see our Disclosure for more information. Nice Blush & beautiful look! Hey, that looks pretty awesome! 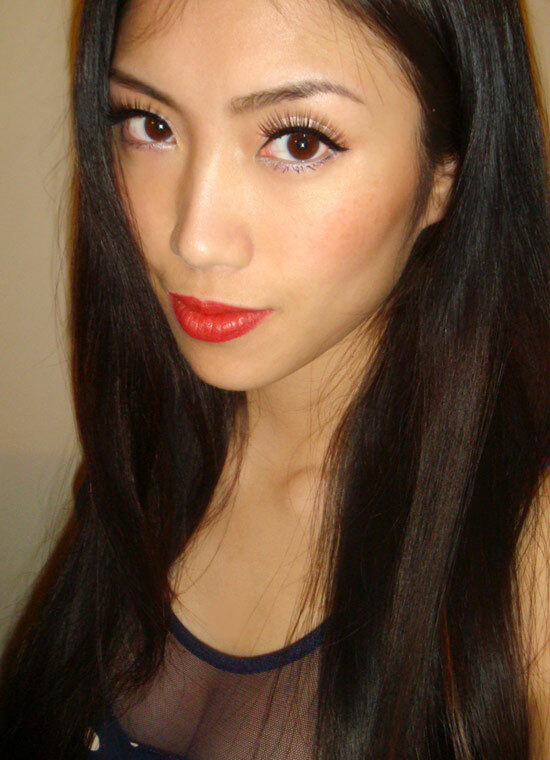 I have been wearing NARS Luster blush because I’m scared of blushes, but Libertine looks like a really sharp summer color! it looks lovely! i can’t wait to get mine! I was thinking I was going to get the MAC Modern Mandarin but this is SO amazing… ack I’m torn now. The two colors are quite different. Modern Mandarine is lighter and more orange while Liberte has more depth and is on the redder side. 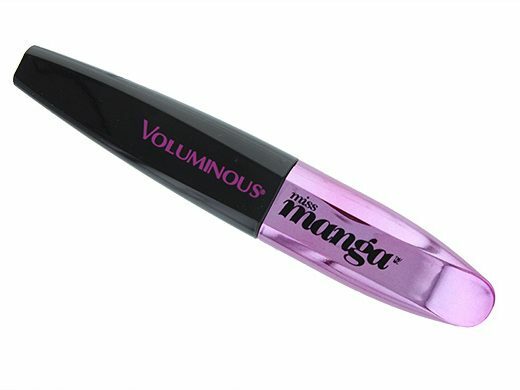 It’s so pretty, now I can’t choose between this one and Tom Ford’s Flush Cheek Color, both are so gorgeous! 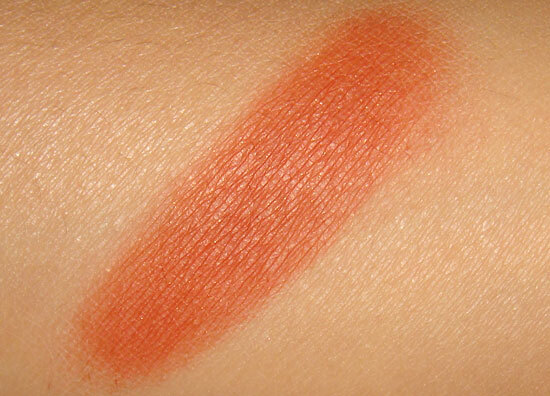 I haven’t swatched Flush but from the pictures I have seen online, it seems more coral compared to Liberte. I will try to get some swatches on my upcoming NY trip. Oh I really like this. I must go and get one. BTW, love the look! Hi! What kind of blush brush do you use for these highly pigmented blushes Nars has? Thanks so much! This blush is absolutely gorgeous!!!!!!! I LOVE it!! Sooo pretty! !